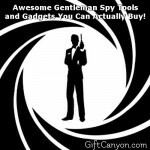 Home » Blog » Geek Gifts » Despicable Me Minion Gifts for Adults, Kids and Just About Anybody! Minions are known as the little yellow henchmen of Gru, the scientist character from the first movie entitled Despicable Me. Many fans loved them and their funny laughs. 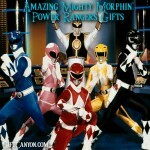 After the little ones have been introduced in the first and the second movie, they had their own show which earned millions of earnings all over the world. 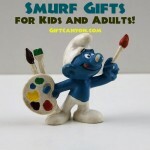 Ever since then, a lot of merchandise has been created for the famous cartoon characters. There is a wide array of items to choose from such as bags, crafts materials, bed sheet and even up to food. There are a lot of minion-inspired items around the world which had been taken advantage of by many entrepreneurs. 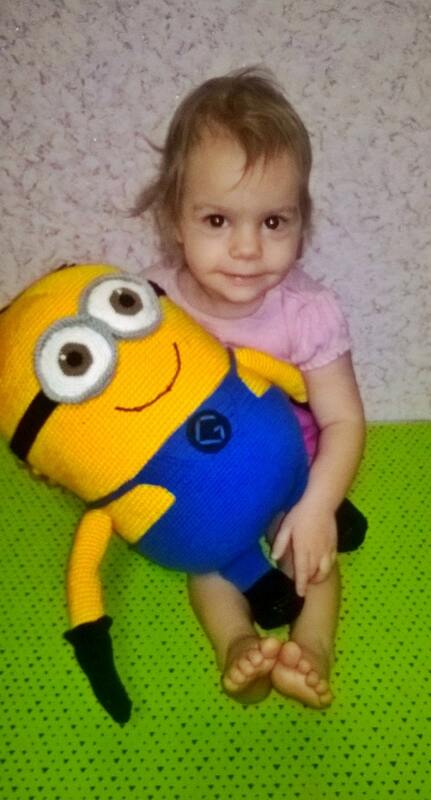 Do you know someone who is totally addicted to these cute yellow minions? 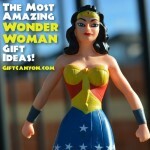 If you want to give them a nice gift, here are some of the items which they will surely love! 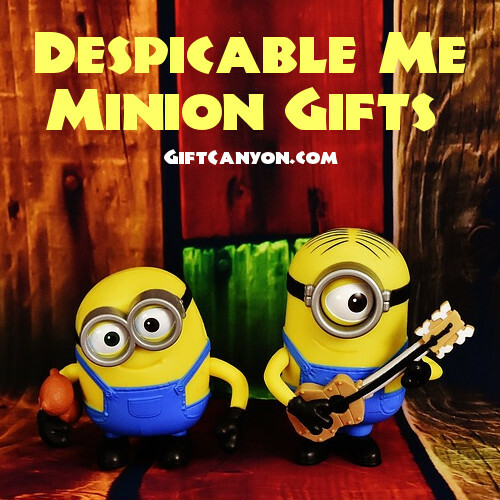 Each item listed here in our Despicable Me Minion gifts is ideal for any occasion and suitable for every age and gender. 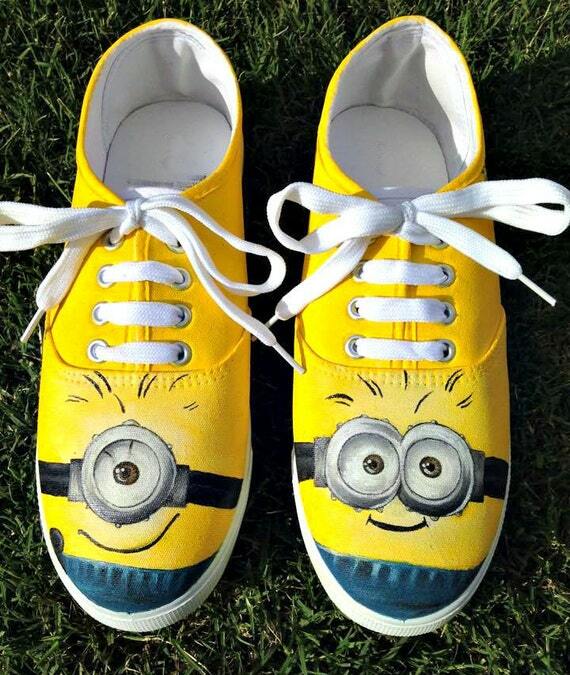 This is a pair of canvas shoes hand painted using high quality fabric paint with the design of minions as its pattern. This lovely footwear is a nice gift to give for anyone who loves the outdoors. Aside from its durability, it is guaranteed that this will be used regularly and will not be disregarded or just plainly displayed in their rooms. It is a fine looking art print with a lovely Minions design printed on a 160gsm matte paper, which measures for about 12 x 16 inches in actual size. 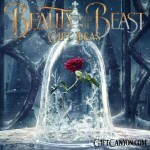 If you want a gift that is something decorative and artistic, this art print should be one of your best options. 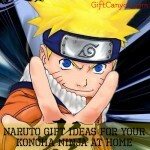 It can be used as an ordinary home décor or a private display in their rooms. Also, the cutesy design makes it stand out from the other printable artworks that can be found locally. 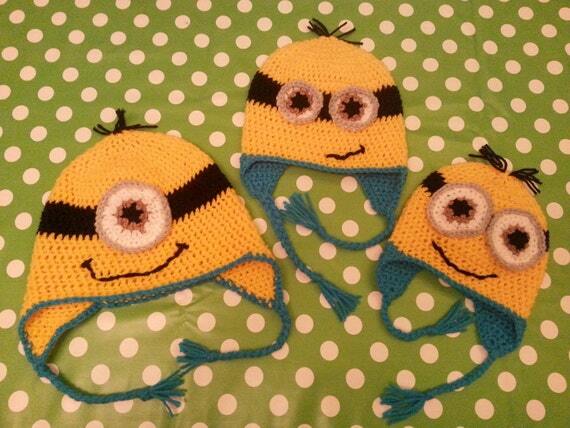 This is a comfortable hat crocheted using double knit and patterned with the Minions’ appearance. This crocheted hat is a good buy since it is carefully hand-made for every unique customer. Also, since it is made from wool and yarn, the quality is great and ideal for winter season. It is a stylish lamp shade with the lovely design of minions around its shade. 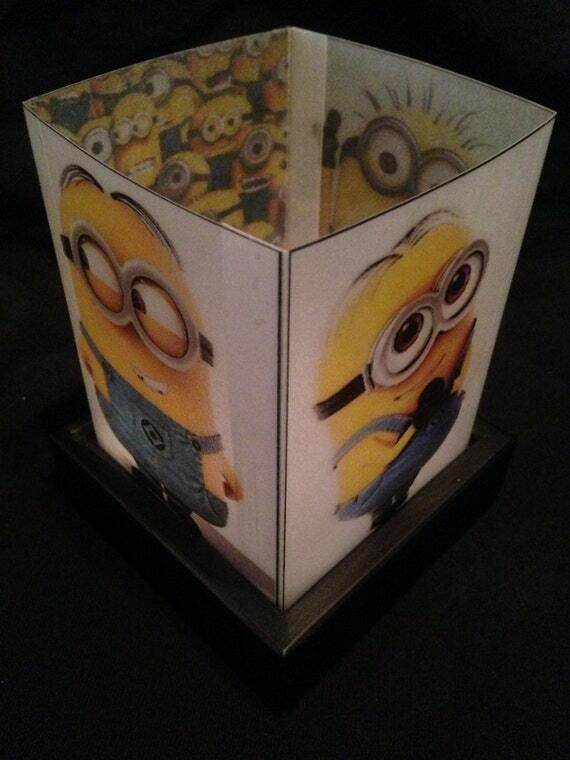 A luminary light is one of the most useful items that can be given as a gift to a Minions fan. They will be able to use it in their room whenever they are reading, or whenever they are up all night for a Minions marathon. This is a wine glass made from a good quality glassware and carefully hand painted using non toxic paint to ensure its safety when used with the design of the Minions in it. This is top rack dishwasher safe, but the recommendation is to clean it by hand wash using warm water. 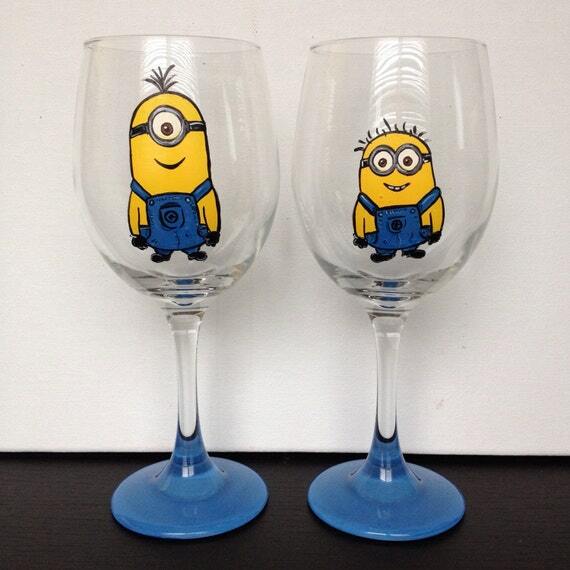 If they are having a good time or maybe rejoicing over a wonderful event or success in any aspect, this unique wine glass is a great gift for a Minions fan. They will surely enjoy drinking their favorite wine on it. 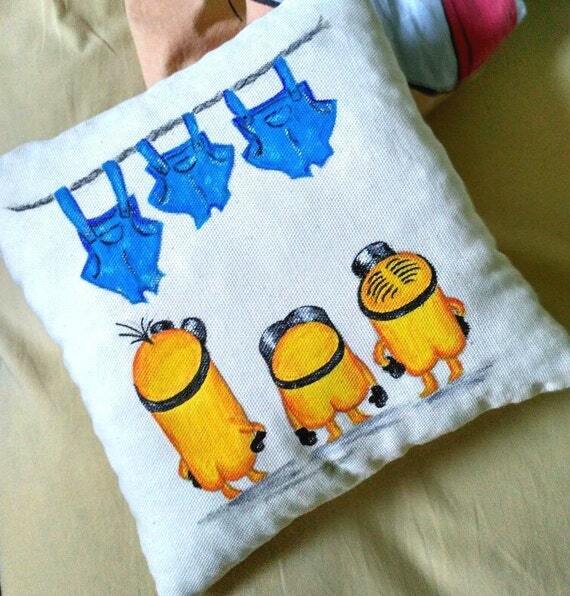 It is a decorative pillow made from sail cloth and hand painted using acrylic paint to prolong the colors of the illustration which has the design of naked Minions facing the back. This pillow is not only a sweet gift to give, but also funny. Because of the cute Minions facing the back, they will surely smile along with the thought of you. This pillow will be mostly appreciated because of its relation to their interest. 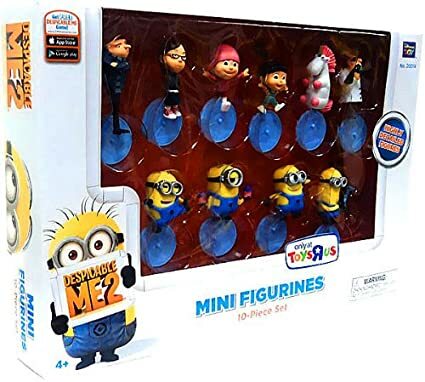 It is a collection of small action figures from the movie Despicable Me. All the leading characters, along with the minions, are included in this 10-items collection. Each character is intricately carved and highly detailed for a better appearance. If you know someone who is a collector of Minions or Despicable Me items, this set is a wonderful gift idea. Not only that their collection will increase, but they will also be able to enjoy themselves while admiring each item included in this set of figures. It is the thee-disc collection of all the movies where the Minions had appeared. 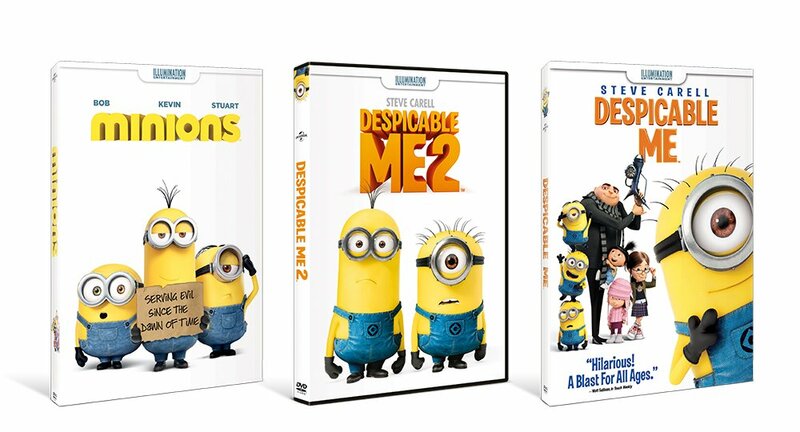 If there is one ultimate gift that every Minions fan would surely love, it is the movie collection. 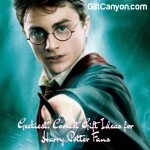 By giving them this awesome item as a gift, they will be able to repeat every movie to their heart’s content. 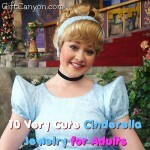 They can also use this whenever they are releasing their stress either from studies or work. This is a crocheted toy based on the Minion and made using amigurumi crochet technique. This item is made from acrylic and cotton yarn, along with holofiber. Its measurement is about twenty inches tall. One of the best gift ideas is this crocheted toy. Aside from its soft and huggable texture, it is great for display or to be used during the night. 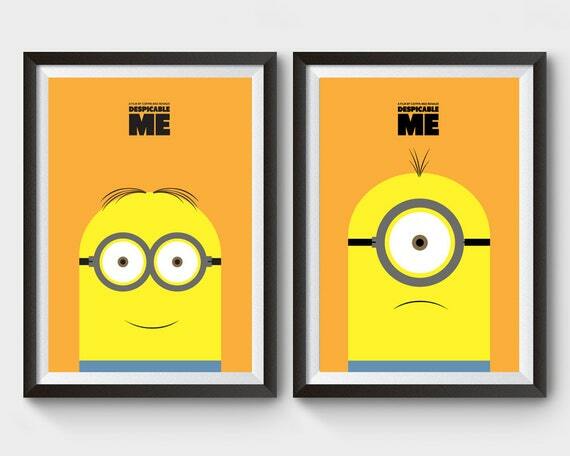 Looking for More Despicable Me Minion Gifts? 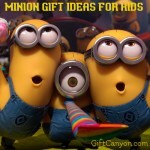 We have an older list of Minion gifts for kids. Now, you just had gone through our list of most recommended items! 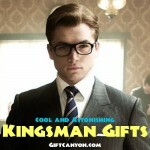 We had carefully picked each one to match every fan’s preference for collectibles and more. Based on your opinion, which among the ten items do you think will make a fan the happiest? If you are planning to get one of these for someone you know, make sure you make it extra special by giving them a lovely message or a short note.